Call us at +353 85 769 2066 or simply fill out the form below! Please tick as many boxes as needed. 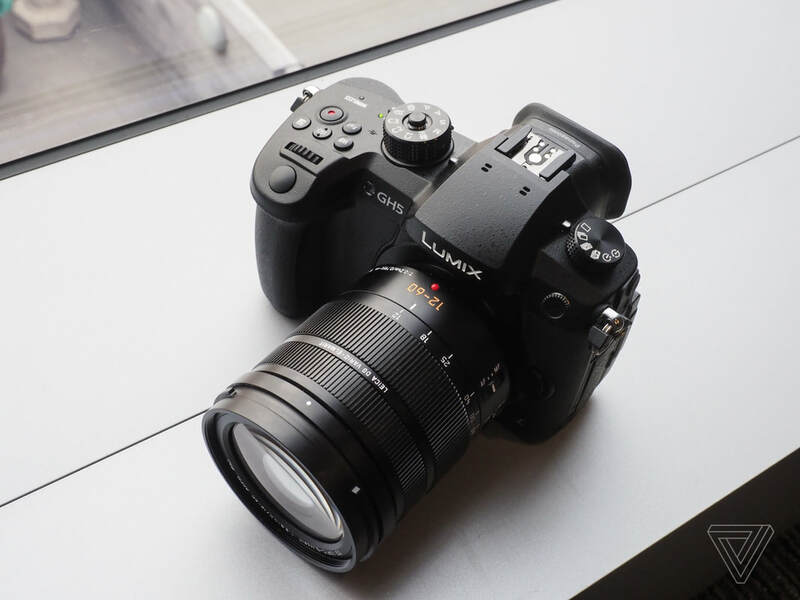 All our videos are shot with Panasonic GH5, which is 4K 4-2-2 10 bit colour footage enabled. Please only answer this question if you are looking for event videography. All our videos are edited using the latest versions of Adobe Premiere Pro. Give us a sense of where your video will end up. We pride ourselves with a quick turnaround speed, making sure you get your video quicker. Thank you very much for your interest! We will email you back very soon with a quote.